McWhirter, Bellinger & Associates is a Sumter, South Carolina, law firm dedicated to representing injured victims. For more than 45 years, we have helped the injured and their families recover the compensation they need to move forward after being seriously injured through no fault of their own. At McWhirter, Bellinger & Associates, personal injury consultations are free. We understand that unexpected injuries cause great emotional and financial strain on you and your family. We can help you understand your legal rights and make an informed decision about moving forward with your legal case, all with no up-front cost to you. Mounting medical bills and lost wages due to time away from work will rightly worry any family. We can take the stress out of your legal case and fight for the compensation you deserve. We allow you to focus on recovering from serious injuries, while we focus on holding the responsible parties accountable. If you have been injured in any kind of accident, call us today for your free case evaluation. Call McWhirter, Bellinger & Associates at 888-353-5513. 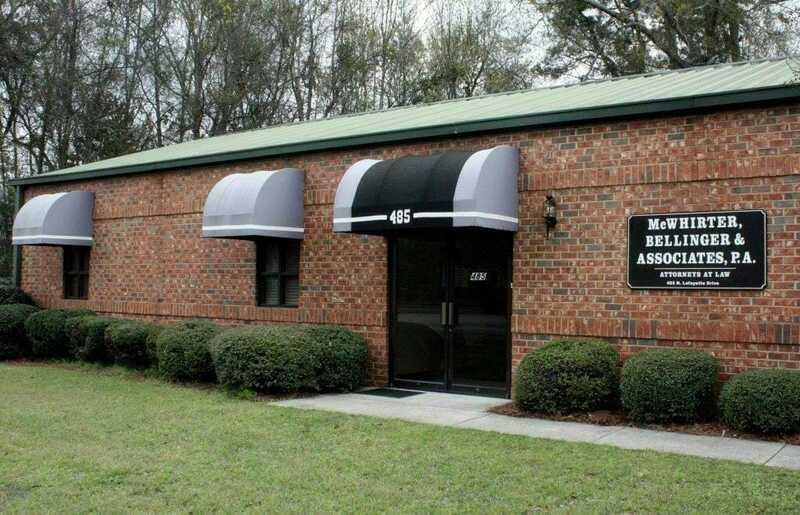 We serve clients in Sumter and throughout South Carolina.